On Saturday September 28th, local residents and environmental groups countrywide participated in the 2013 International Coastal Cleanup Day. 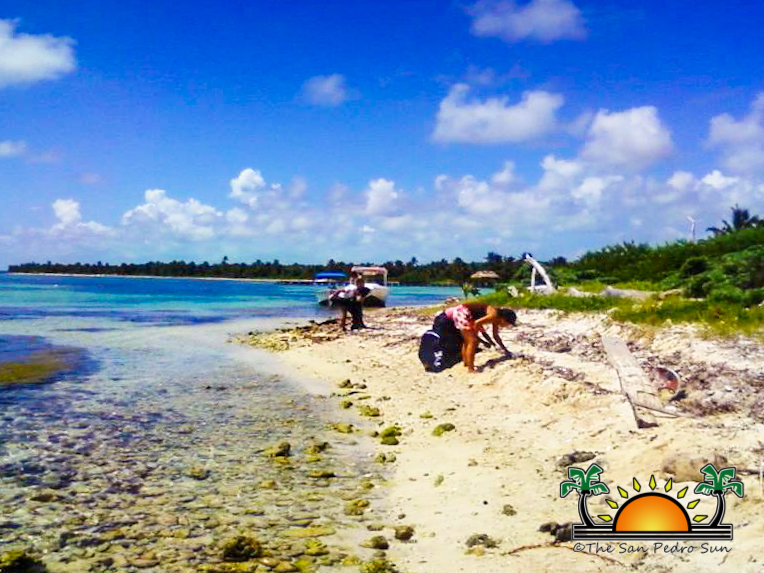 San Pedro Town’s Hol Chan Marine Reserve spearheaded activities to clean the turtle nesting grounds located on northern Ambergris Caye. 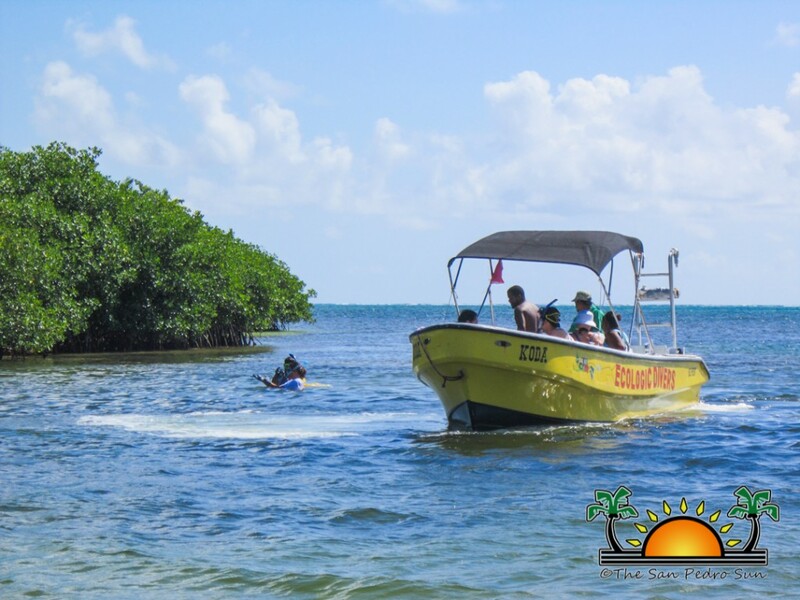 According to Hol Chan Marine Reserve, they partnered with a few fourth form students from San Pedro High School, San Pedro’s Leo’s Club, Oceana in Belize and the Belize National Coast Guard to carry out the day’s activity. 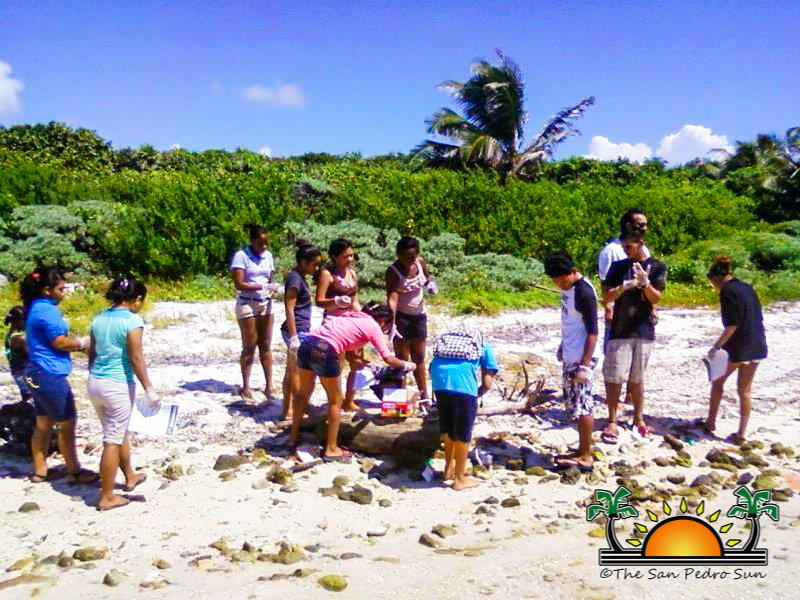 Representatives from Hol Chan Marine Reserve said that since a lot of trash had been drifting to our beaches in the past few days, the global initiative was the perfect opportunity to do a cleanup. 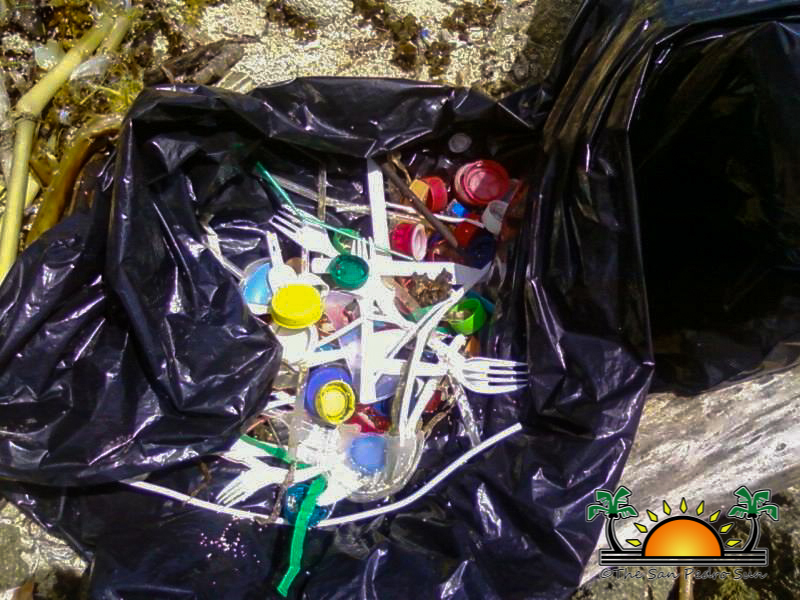 Amongst the garbage picked up were plastic spoons, forks, straws, broken Styrofoam and plastic plates, syringes and other medical waste, plastic soda bottle tops, plastic bags, plastic containers with names such as “Pollo Campero” and lots more trash. 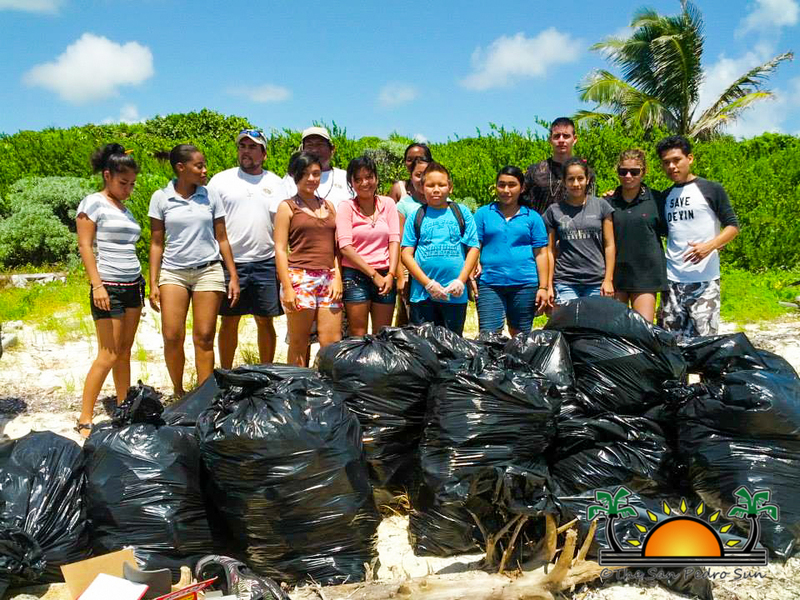 A total of 13 55-gallon garbage bags of trash were picked up from the turtle nesting grounds. 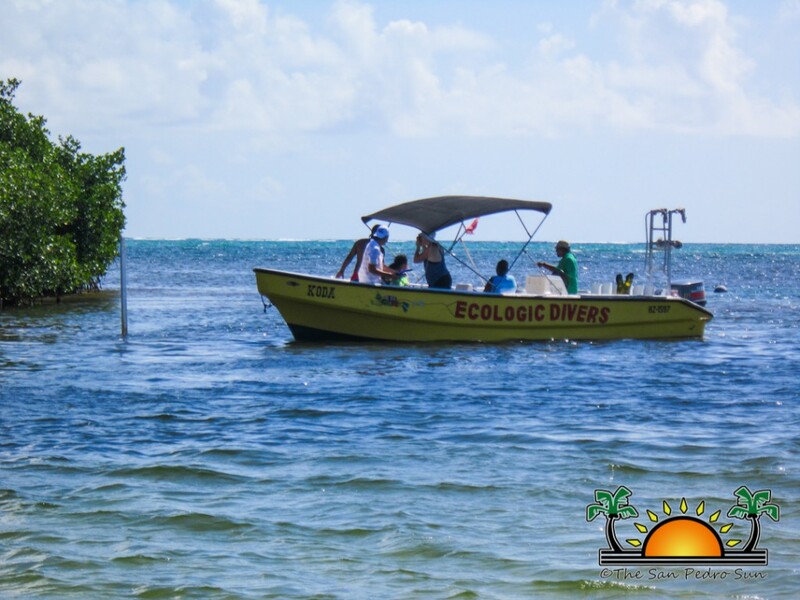 But the clearing up of the turtle nesting grounds was not the only initiative; Ecologic Dive Shop also held their own cleanup. 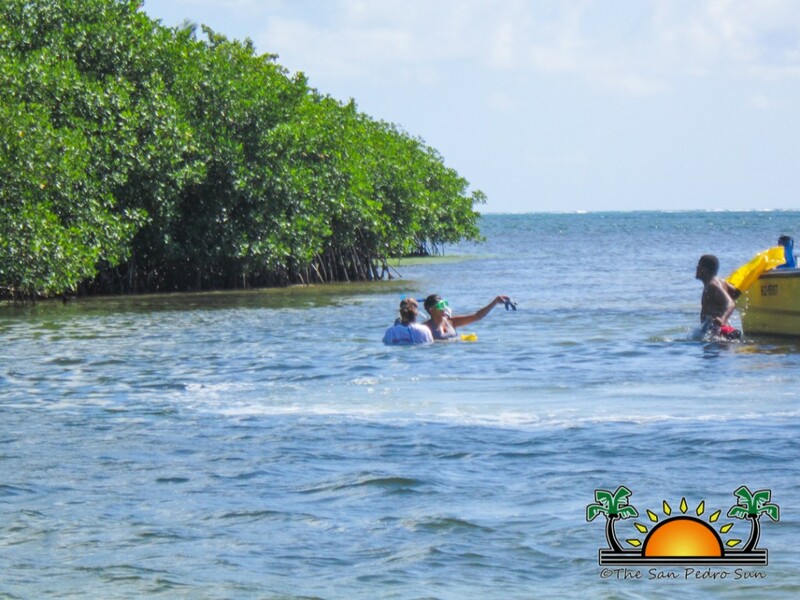 Two boats filled with their staff combed the Boca del Rio channel for trash that was settled below the water bed and within the mangroves. 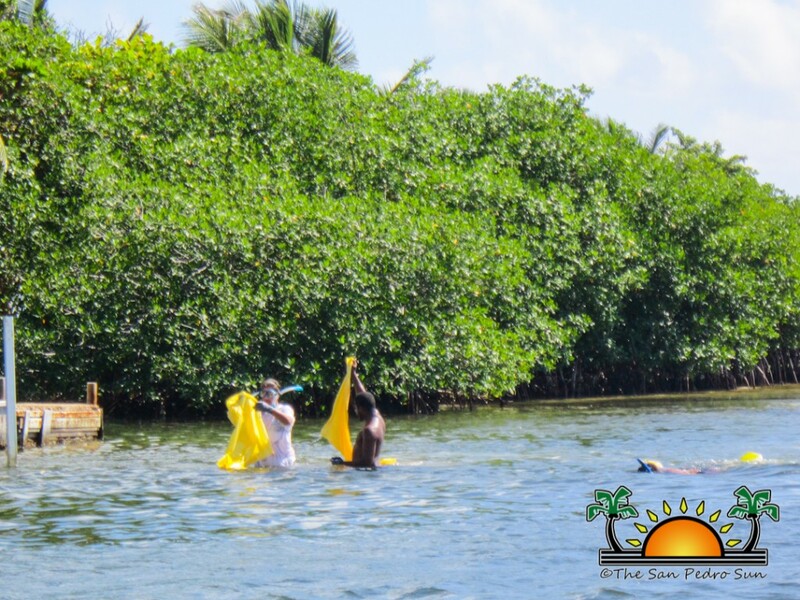 With garbage bags in hand and snorkeling gear, the staff cleared the channel of as much garbage they could extract. 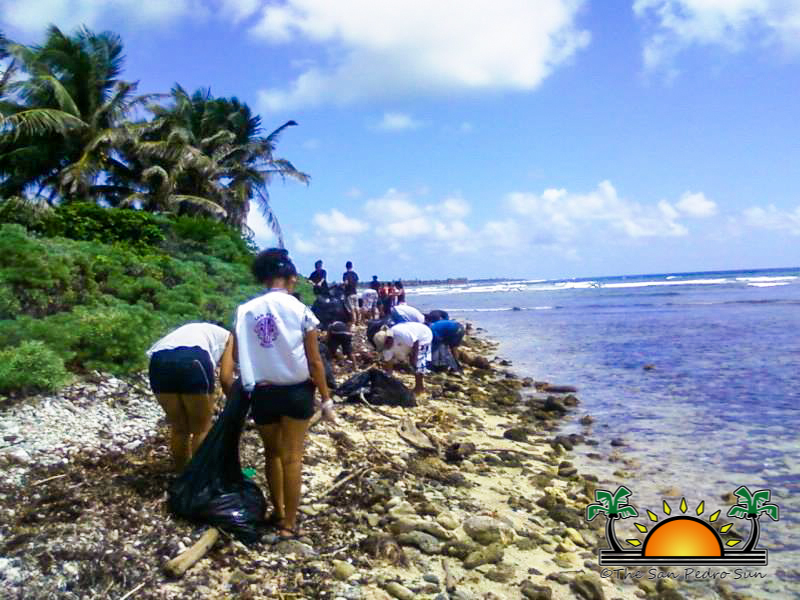 In 2012, 1,000 volunteers in Belize removed 8,696 pounds of trash from along more than 25 miles of coastal areas. 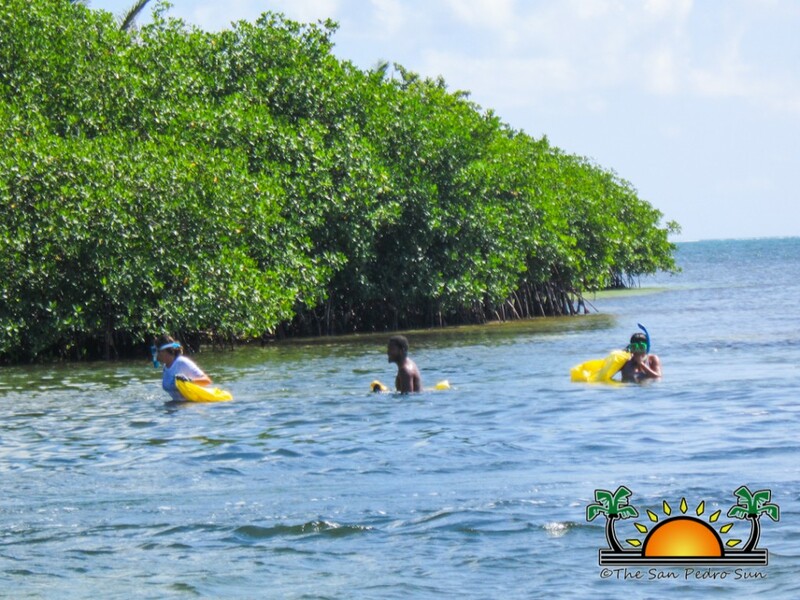 Last year over 9 million pounds of trash were removed from along coastal areas by over 600,000 volunteers around the globe, including Belize. Hol Chan Marine Reserve and Oceana in Belize take the opportunity to thank all those who participated in the initiative. The San Pedro Sun salutes all those who did their part in cleaning up the coastline as part of the 2013 International Coastal Cleanup Day.